Katherine brings a decade of nonprofit and legislative experience to the Hill Country Alliance. She worked for several years as a legislative aide for the Committee on Natural Resources within the US House of Representatives, and has experience with both local and national nonprofits. More recently, Katherine served as the interim executive director for the Hill Country Alliance, and led the organization’s landowner outreach program for more than 2 years. 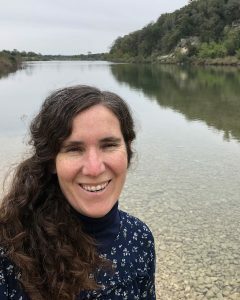 In that role, she connected landowners within the Pedernales River Basin to technical and financial resources within the Texas Parks and Wildlife Department. 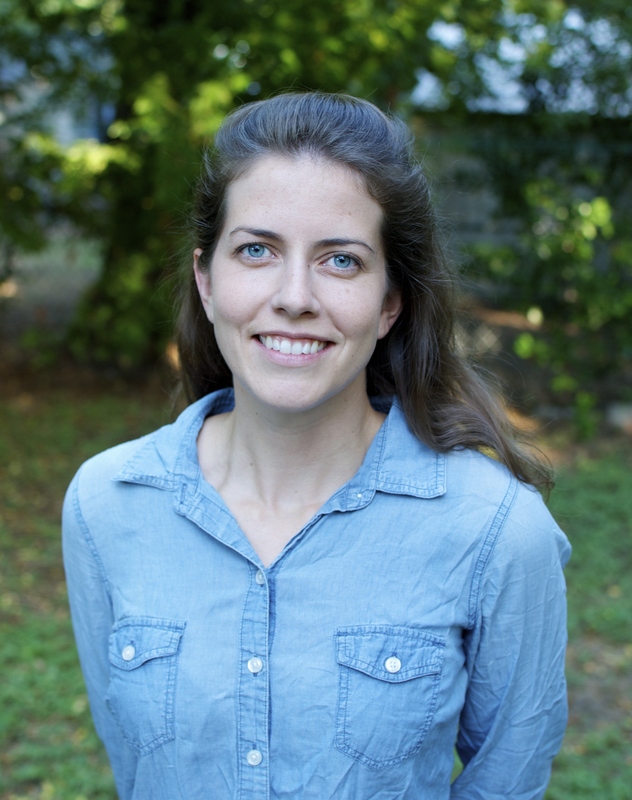 Katherine holds a Master in Environmental Management from the Yale School of Forestry and Environmental Studies. She also serves on the board of the Hill Country Land Trust. Charlie’s role at the Hill Country Alliance includes water planning, policy, and management outreach — and facilitating a cooperative dialog between the region’s diverse communities. He lives on Austin’s Westbank at the headwaters of Indian Springs Creek with his family. Cliff first joined the Hill Country Alliance to coordinate a partnership between HCA and the University of Texas that resulted in the publication of a set of regional conservation strategies. At the completion of that project, Cliff joined the HCA staff to manage regional planning and HCA’s existing Night Skies program. 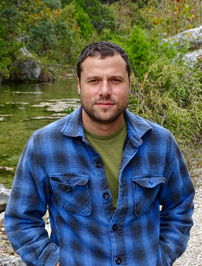 Before joining HCA, Cliff worked on invasive species management in the field with the Austin Parks Foundation and the City of Austin Watershed Protection Department. He also served on a working group of Austin’s Sustainable Food Policy Board. 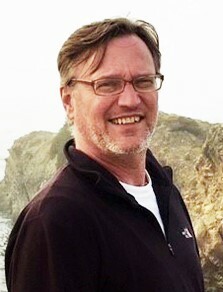 Cliff moved to Austin in 2012 to study natural resource planning and environmental policy at the LBJ School of Public Affairs and the University of Texas School of Architecture, Community and Regional Planning Department. He loves the region and working here because of the kind people, rich history, and beautiful environment, and because there is always something new to learn. Daniel grew up hunting, fishing, and chasing armadillos along the Frio River in South Texas. He has a Bachelor of Arts from Washington University in St. Louis, and a Masters in Environmental Management from the Yale School of Forestry & Environmental Studies. At HCA, Daniel leads our work with private landowners to conduct restoration work along the Pedernales and other Hill Country rivers. When he is not working with landowners, Daniel helps sustain and strengthen HCA through fundraising and development. 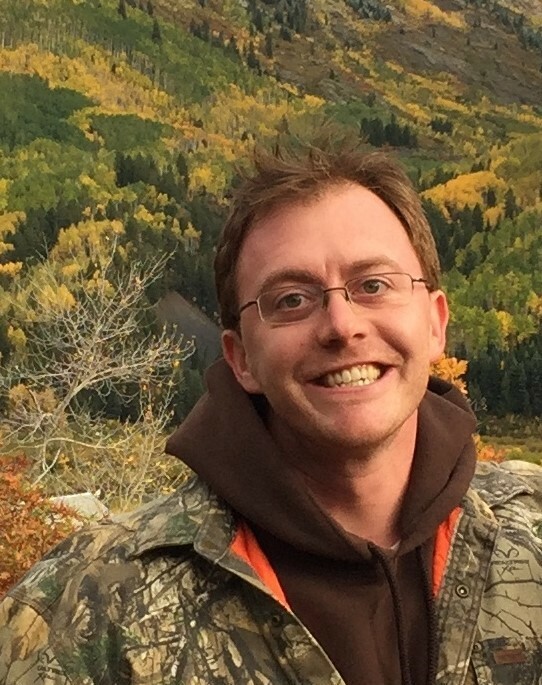 Prior to joining HCA, Daniel worked for the Tamarisk Coalition, coordinating the Dolores River Restoration Partnership in southwestern Colorado and eastern Utah, and for the Nueces River Authority, implementing riparian restoration projects on the Sabinal and Nueces Rivers. Sheila started working for HCA in July of 2014. Sheila brings extensive business and accounting expertise to her role as administrative assistant, and the position with HCA provided her a chance to work with professionals who have a mission she shares – to preserve and protect the area she loves and lives in. Prior to her position at HCA Sheila owned and operated Overhead Door Company of Austin, which she sold in 2011. Prior to this position she owned and operated retail stores. Sheila manages HCA’s financials, payroll and office administration. She and her husband have lived at Canyon Lake for 32 years, where they raised one son. Amy brings nearly 20 years of nonprofit management and project development to the Hill Country Alliance. As the manager of development and community engagement, Amy works to bring people and resources together to preserve, protect and enjoy the Hill Country. Amy grew up in a small town on the Southern edge of the Texas Hill Country where some of her best memories include Sunday drives through wildflowers, adventures on South Texas ranches and frequent floats down the Frio River. 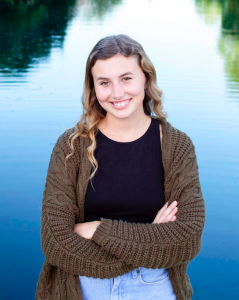 After graduating from high school, Amy attended Dartmouth College where she joined the outing club and fit as much backpacking and paddling into her studies as possible. Her love for the outdoors translated into a degree in women’s and environmental studies with a focus on sustainability, women in farming and environmental writing. Back in Austin, Amy began her career as a grant writer for the Texas Conservation Corps and Casa Verde programs at American YouthWorks, and moved on to work in programs and development with the Sustainable Food Center, TreeFolks and other environmental and educational organizations. 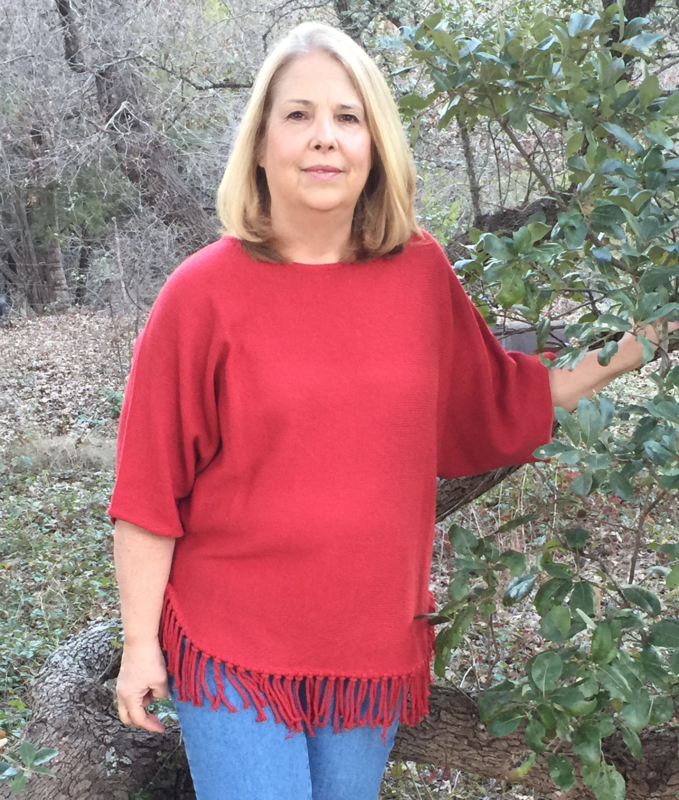 Amy lives in Wimberley, Texas and spends her free time on the Blanco River with her family. Leah grew up in Southern Illinois, just outside of St. Louis, Missouri. After a childhood spent visiting grandparents in Wimberley, she moved to San Marcos and got her Bachelor of Science in Wildlife Biology at Texas State University. At Texas State, she enjoyed leading field trips to West Texas, studying teen volunteers with The Honors College, and driving glass bottom boats at Spring Lake. After seven years in informal science education, Leah joined the Hill Country Alliance in October of 2018. She is excited to be a part of HCA’s efforts to protect and preserve the natural resources and scenic beauty that originally drew her to Texas. Leah works part time with HCA, managing the website, social media accounts, and weekly newsletter as well as occasional community events and projects like HCA’s annual photo contest and Texas Hill Country Calendar. When she’s not at HCA, Leah works part time with The Meadows Center for Water and the Environment and The Shield Ranch’s El Ranchito program.